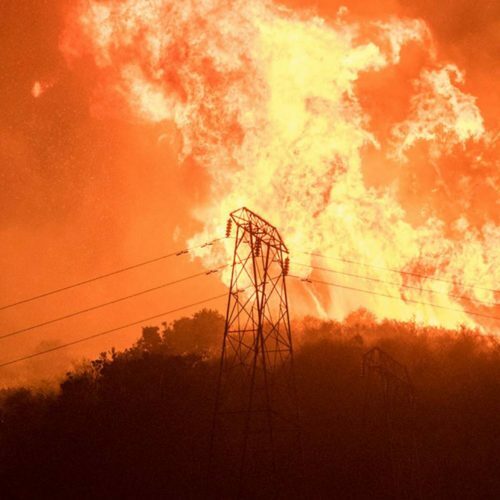 Bringing local renewables-driven resilience to a grid-constrained, disaster-prone region. 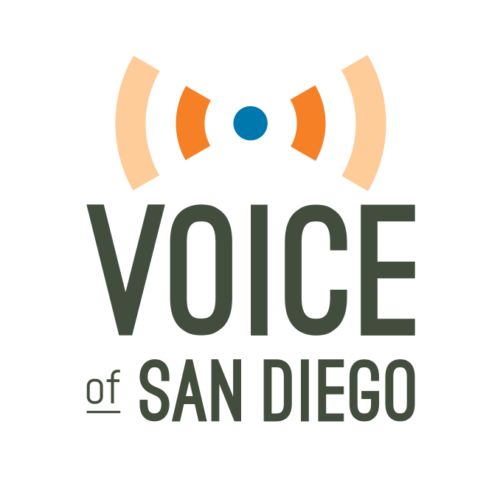 Voice of San Diego reports on the Clean Coalition's solar siting work for the city. 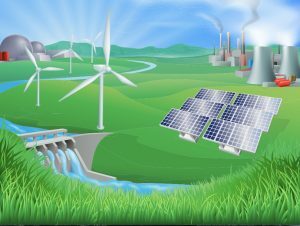 The Great Pivot makes a case for the programs, policies, and funding that will help us update our energy system and create a sustainable future. 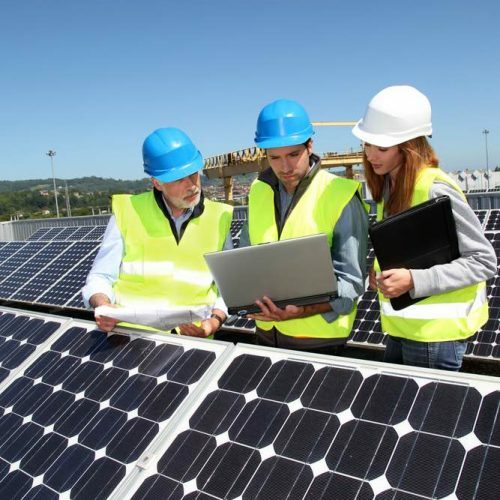 Microgrid Knowledge covers pairing diesel and renewables, and how the Clean Coalition is planning Community Microgrids based on renewable energy. 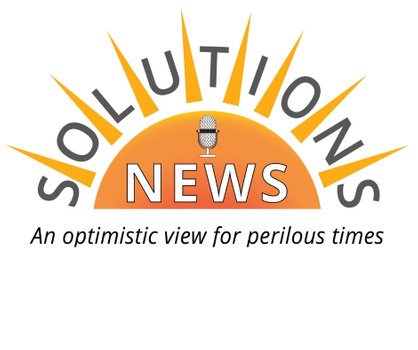 Solutions News talks microgrids with Executive Director Craig Lewis.